In May of 2017 Kelley Blue Book performed a comparison of the three generations of Ford GT, meaning the original Ford GT40, the second-generation 2005-2006 Ford GT, and the new Ford GT. 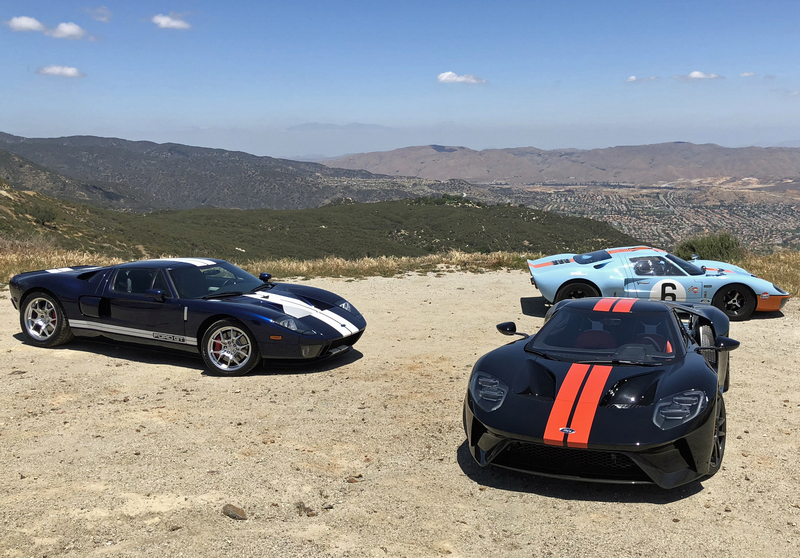 I arranged the comparison test using the black-and-orange West Coast Ford GT press car, plus my 2005 Midnight Blue Ford GT and a Gulf livery Superformance Ford GT40 from their local offices here in Irvine, California. This wasn’t the most original idea — it’s been done a couple times by other publications — but just because something has been done doesn’t mean it can’t be done again, and better.